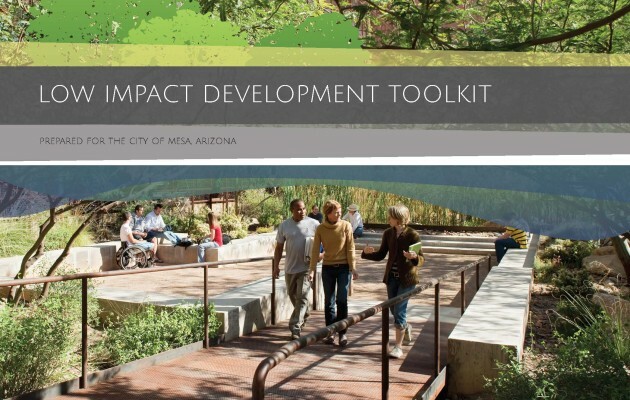 The LID, or Low Impact Development Toolkit received the Award of Excellence in Analysis and Planning at the American Society of Landscape Architects (ASLA) Arizona Chapter’s 2016 Gala. The award is given in recognition of a project that demonstrates exceptional quality in the analysis and planning effort; context; environmental sensitivity and sustainability; likelihood of successful implementation; and value to the client, the public, and other designers. SMPS Arizona awarded us Best Corporate Identity Award at their 2016 Marketing Communication Gala! All of Logan Simpson’s work—whether it’s analysis of natural and cultural resources, landscape design, master and community planning, or environmental planning and permitting—is done with respect for the environment. Along the way, we are frequently called upon to help educate and advise our clients on how to achieve their goals. 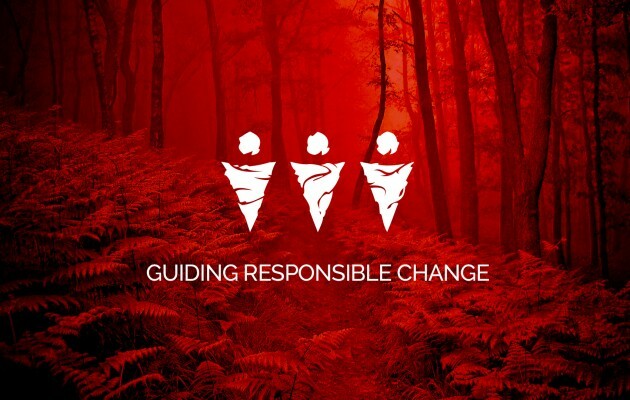 During the identity development phase, we distilled these ideas into the single tagline “guiding responsible change.” This idea is the cornerstone of all messaging in Logan Simpson’s new brand. Check out the video in our post to see more.